Money and romance don’t always mesh. In fact, fights over finances are often the main cause of tension in a partnership and can lead to resentment and breakups. 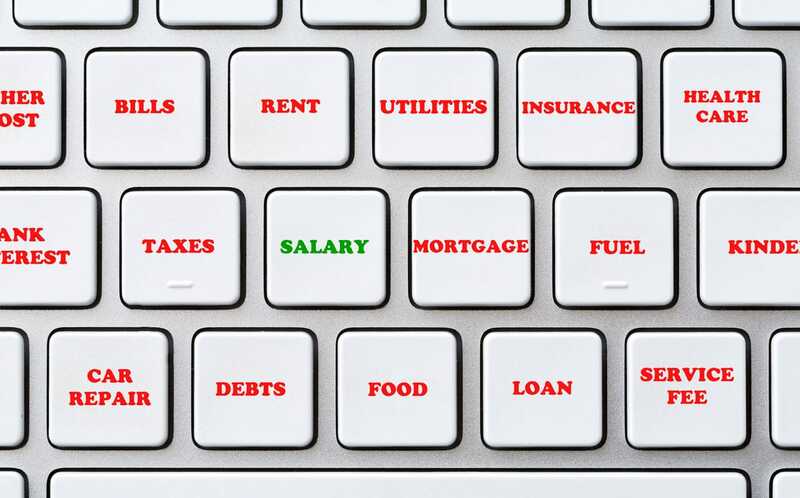 Considering most people find managing their own personal finances stressful, it’s no surprise that throwing another person into the mix can make things more emotional and complicated. In fact, a survey on relationships and personal finances from LendEdu found that around 50% of individuals reported finances to be the most stressful facet of their relationship. Whether you come from contrasting backgrounds, have different incomes, or possess opposing views toward spending and saving, striking the right financial balance in your relationship early on is key to staying together and keeping the spark alive. But, figuring out how to do just that can be tricky. Here are six money moves every couple should make for a happily ever after. Dealing with money matters together is just as important as any other issue you face as a couple, such as buying a home or raising kids. And, how you communicate is key to dealing with it in a positive way so you don’t let differences come between you. Although talking about finances may not seem like the most romantic way to spend time together, it’s the first and most important step toward identifying potential problems. You will be a stronger couple if you figure out how to manage your money together before problems escalate. Meet at your favorite restaurant or enjoy a glass of wine together to make the money conversation something you both can look forward to. This isn’t a single conversation either: Couples should discuss their budgets, savings goals, and other financial issues regularly. If you haven’t had the initial money talk, start by addressing each other’s spending and saving values, disclose all debts, and highlight future life goals to see if you’re on the same page. Keep the conversation going every month to manage your budget, work out any problems, and work toward meshing your values and goals. 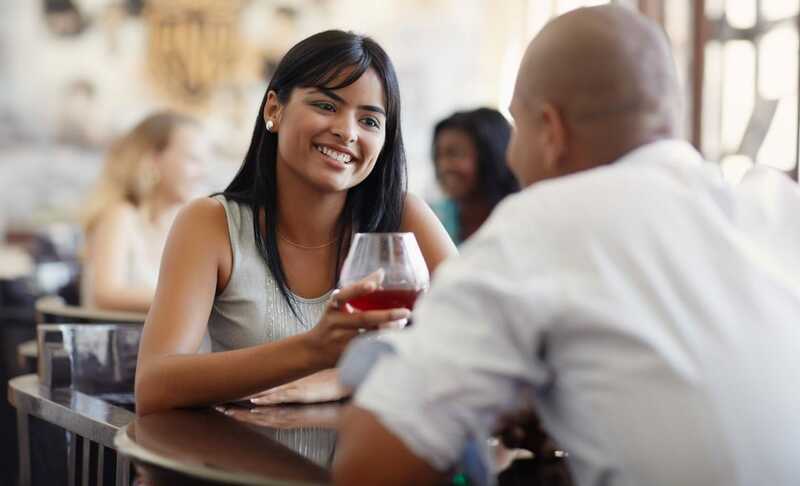 You can make it more romantic by opening a bottle of wine or meeting at a favorite restaurant! It may seem like a good idea to merge bank accounts when you’re living with your significant other or getting married. After all, you’re sharing costs for everything from rent to groceries to cable, so this could make things easier. 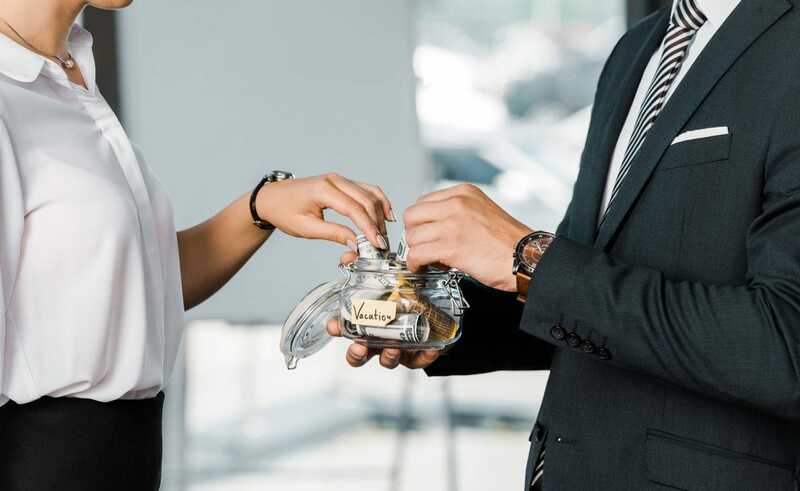 Combining your finances and giving up individual accounts, however, could end up causing more tension, especially if you have two very different attitudes toward spending and saving. When you forgo your individual account, every money move (even small purchases) will be monitored — and potentially questioned — by your significant other. While you shouldn’t hide purchases or financial decisions from your beau, you also don’t need to create unnecessary stress. For instance, spenders may feel constrained by their partner’s overly frugal ways while savers may get anxious every time their honey swipes their card. Maintaining separate accounts can help alleviate some of this pressure. To maintain financial independence while effectively managing the household budget, consider opening a joint bank account for shared expenses. Then decide how much you will each contribute. This may be equal amounts or can vary depending on your income ratio. Ultimately, the total amount you both contribute should cover everything you agree to pay together each month. You can even use an app, like Honeyfi, designed specifically to help couples manage their money together, or any of these top-rated budgeting apps. You can sync your financial accounts, react or comment on transactions, and use the customized monthly budget and insights to stay on track with your short and long-term goals. When you commit to your partner, it’s important to also commit to a financial plan that reflects both short- and long-term goals you set together, from buying a home to starting a family to retirement planning. Setting specific goals that you work toward together each month makes it easier to stick to your household budget — including any spending limits you both have set. Without such goals in mind, it’s easy to overspend on a regular basis and potentially cause tension in the relationship. Determine how much you need for monthly household expenses and establish financial goals together. Make sure you understand your partner’s current financial position when determining which goals to focus on. If either of you are in debt, make that debt a priority to pay down. This way you can free up more of your income to reach your goals faster. If you haven’t co-signed on a loan together, there’s a chance you don’t know your partner’s credit score, or vice versa. However, if you’re planning to apply jointly for a credit card, car loan or mortgage, neglecting to review each other’s scores and credit report in advance could result in trouble and resentment down the road. Knowing each other’s score is crucial for understanding what types of loans and interest rates you will be approved for. If one of you has a less-than-stellar score, laying it all out on the table now means you have a shot at working together to get better loan terms and rates in the future. Take the time to review your credit scores for free at sites like Credit Karma, where you can set a free monitoring service to keep up with any positive or negative changes to either of your scores. While you’re at it, take time to review your credit reports together in detail to look for potential errors or fraud so you can take the necessary steps to resolve any issues. To alleviate the tension and stress that comes from your better half’s spending habits — or yours — consider setting a spending rule. Depending on your budget, establish spending rules that identify when you and your spouse should review potential purchases together. This could be based on a predetermined limit, such as anything over $100 or $200 or less if you are more aggressively trying to save or pay down debt. Using this strategy shows that you value each other’s opinions and have equal say in your financial decisions while keeping each other on the same playing field. Set spending limits on your purchases. If an item costs more than your predetermined limit, discuss it and decide together if the item is necessary. No matter what, though, remember to be respectful when discussing any purchase. While it’s important to work toward meshing your money views, acknowledging that each other has different priorities and learning how to accept some of these differences is key to keeping your relationship strong. So avoid thinking (or saying!) that what your partner wants is frivolous or a waste of money. If a recent money move by your honey is causing your blood to boil, starting a fight in the heat of the moment is never a good idea. Things will only escalate and lead to an even bigger blunder. Wait to talk after you’ve had some time to cool off and figure out a productive approach to the problem.